The first tagline of Erzullie was “fierce curves”, since it is dedicated to dressing this type of heavenly body! And now, we honor the past by making it a mantra this week. 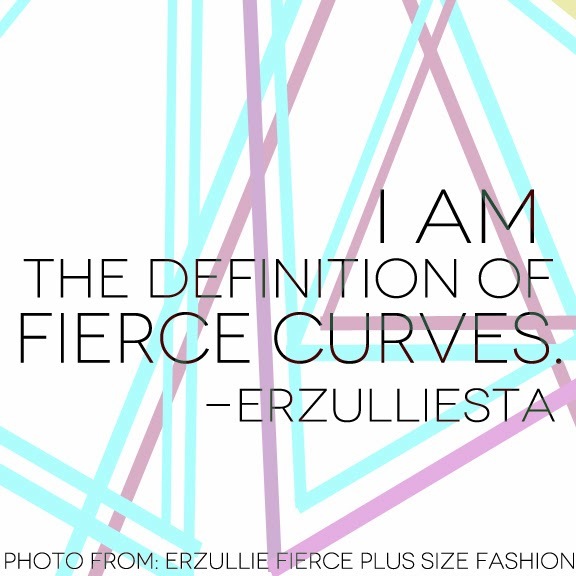 All Erzulliestas should say, “I am the definition of fierce curves.” Because of course, you ladies are!